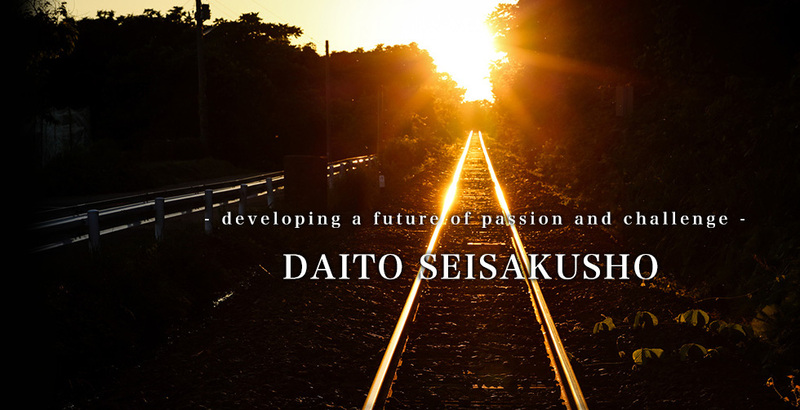 ﻿ DAITO SEISAKUSHO CO., LTD.
DAITO SEISAKUSHO, the foundation of Daito Group, has contributed its customers and society with its leading products for 75 years. 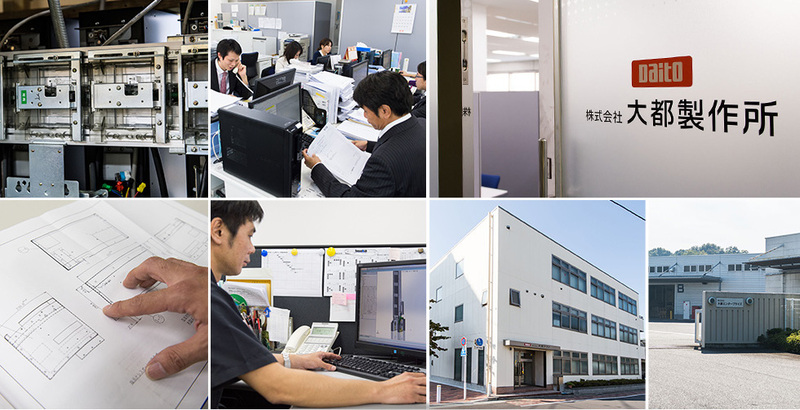 Starting from production of stationery such as pencil, we challenged manufacturing various kinds of products including bicycle equipment with which we became one of major shareholders in bicycle industry. 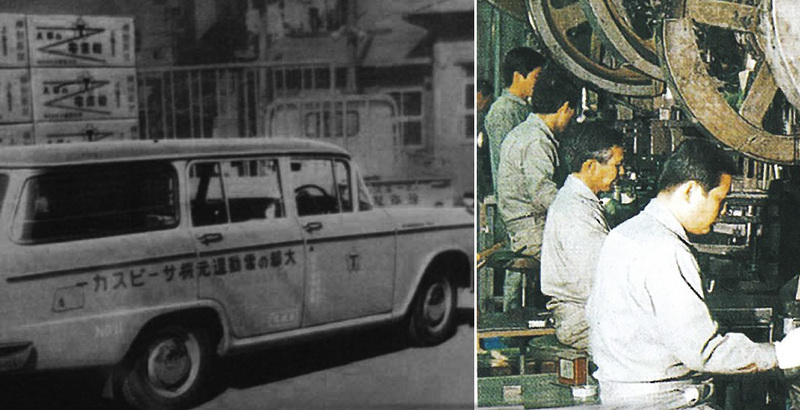 In 1950’s, we started supplying home appliances to Japanese major electrical producers such as Matsushita (Panasonic), and Mitsubishi Electronics. After the Great Recession in 1958, we decided to enter Amusement Industry with no experience but big challenge. By tremendous trial and error, we currently have major market share of mechanical products and become leading company in Amusement Industry. Existing as a major mechanical producer in amusement industry, we produce and supply middle size of vending machines located in hospitals, stations, hotels, zoos, retailers and so on. 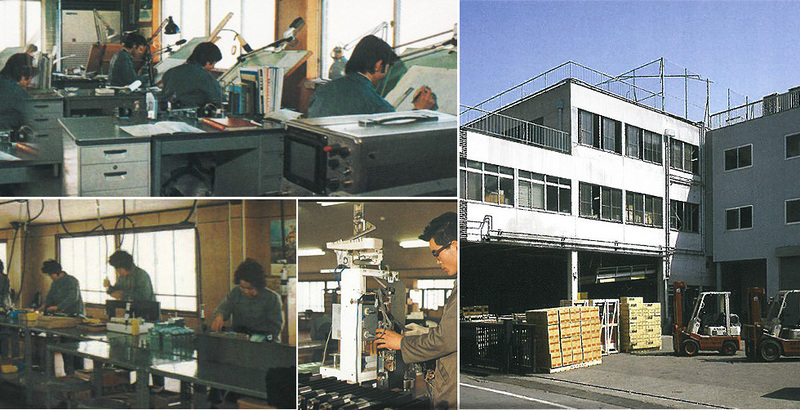 We pursue sustainable growth with flexible and challenging spirits with humble pride coming from our past accomplishment.